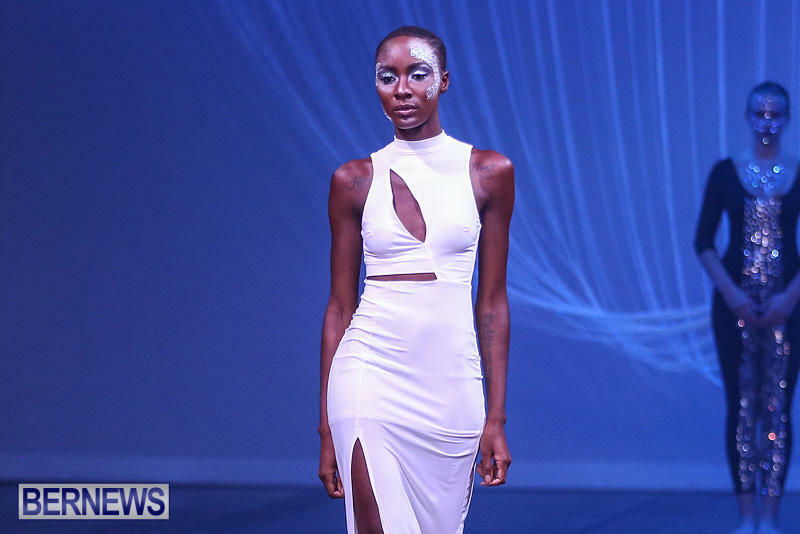 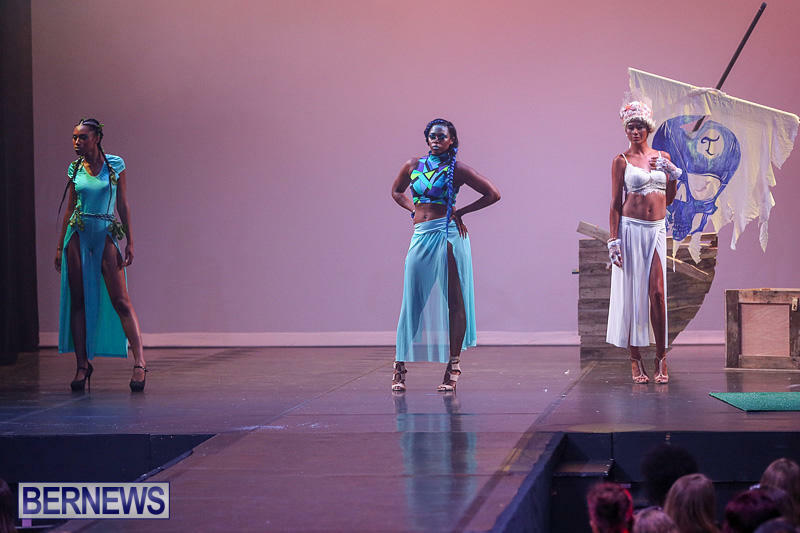 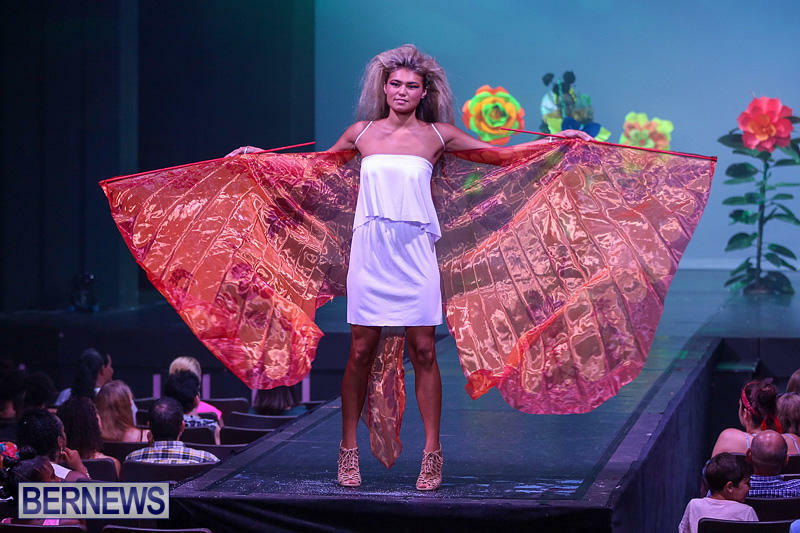 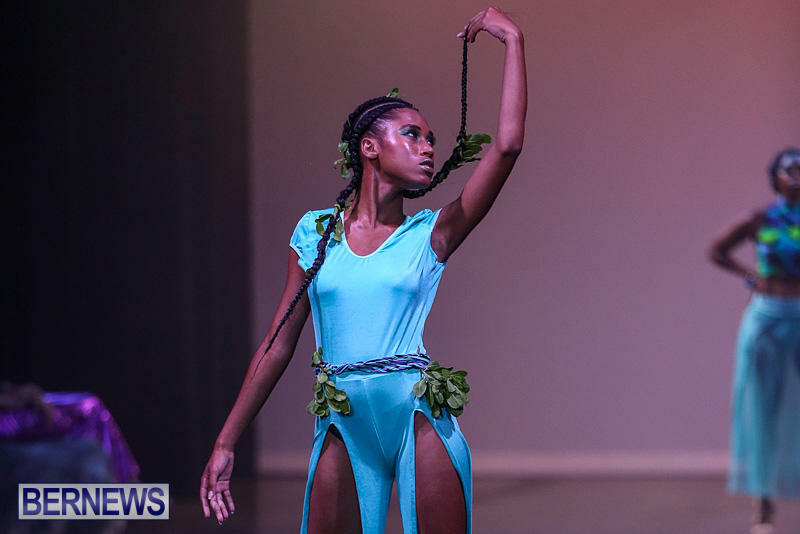 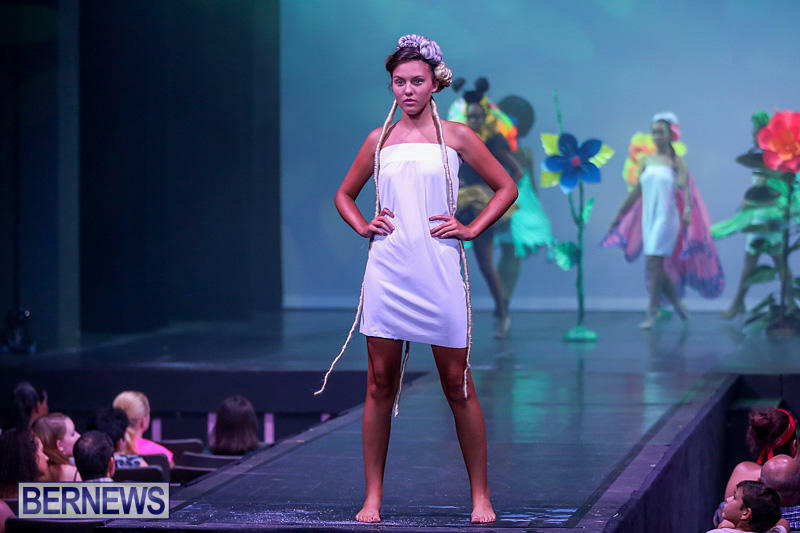 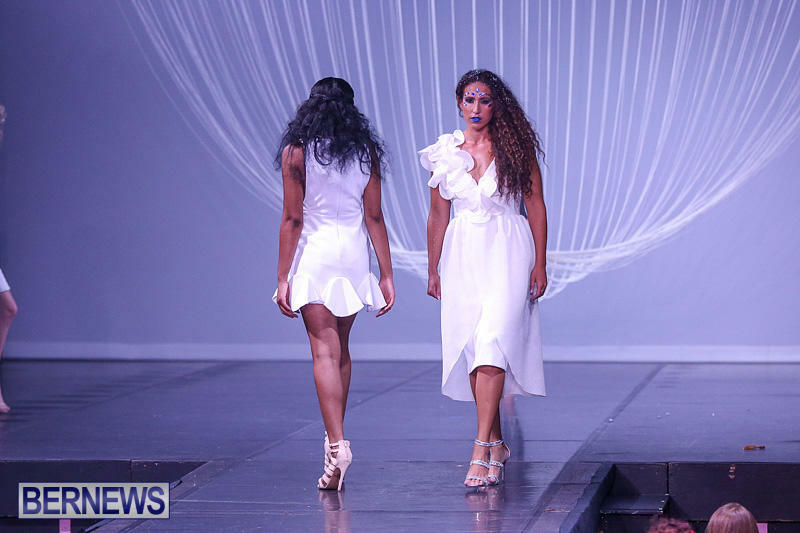 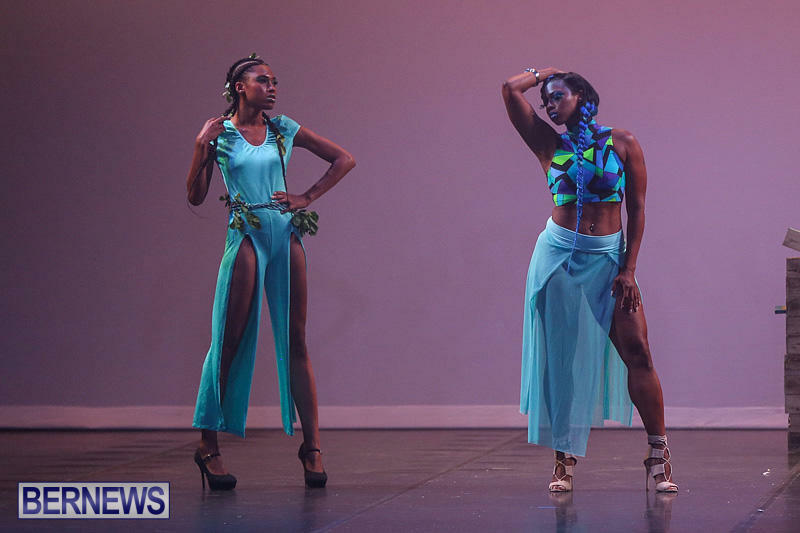 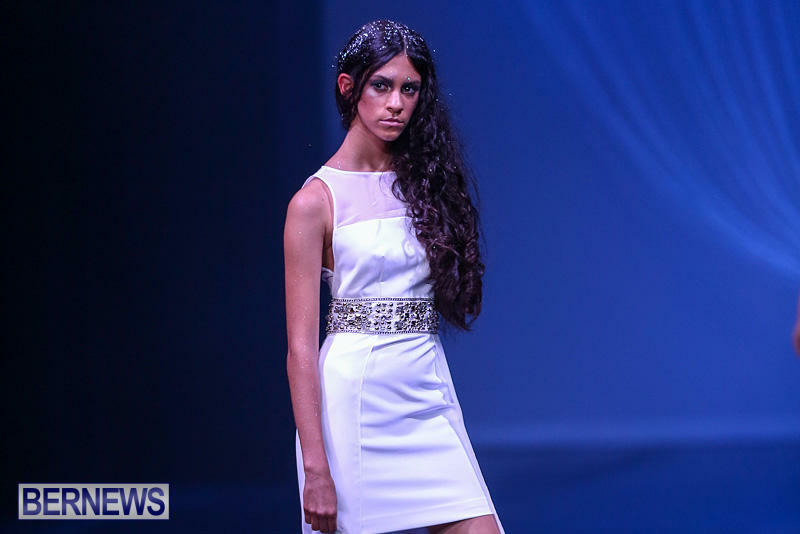 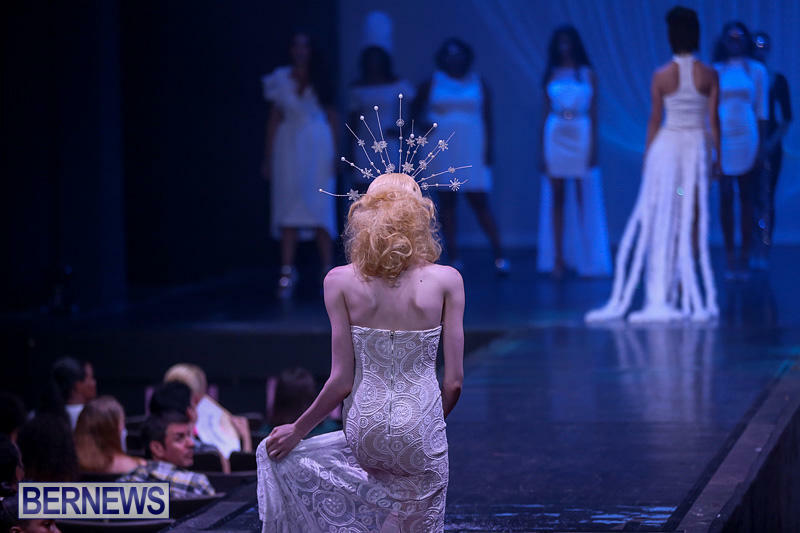 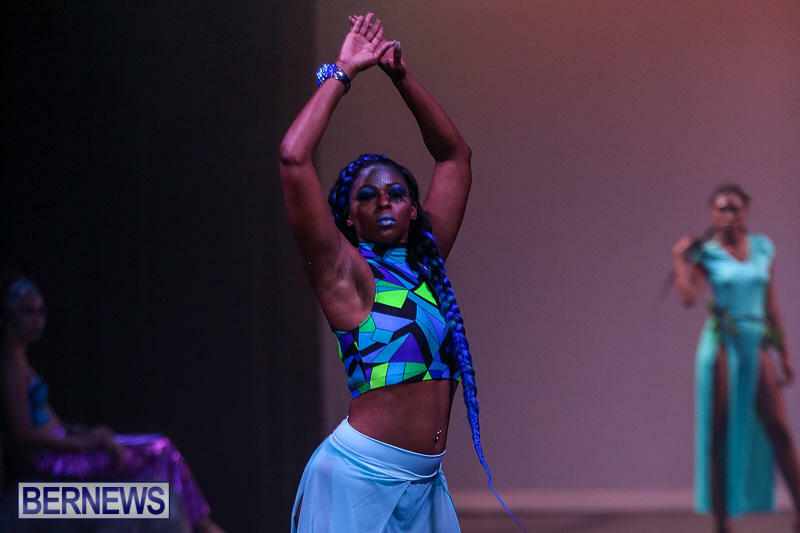 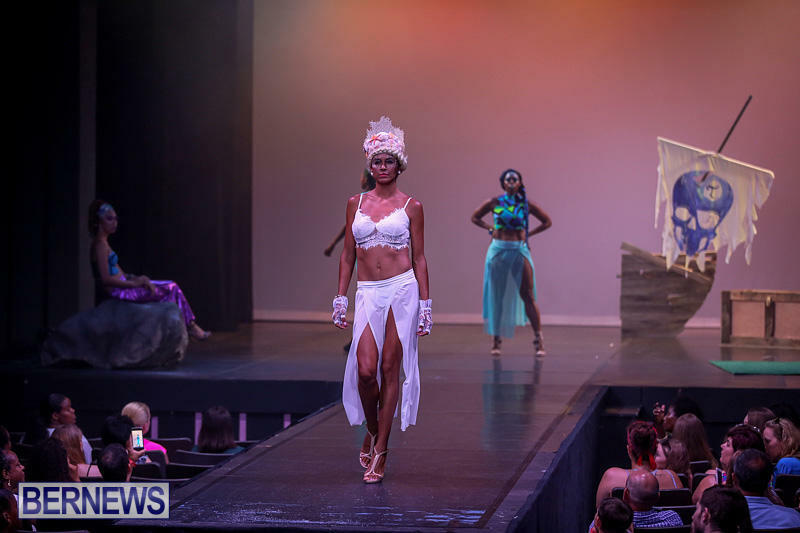 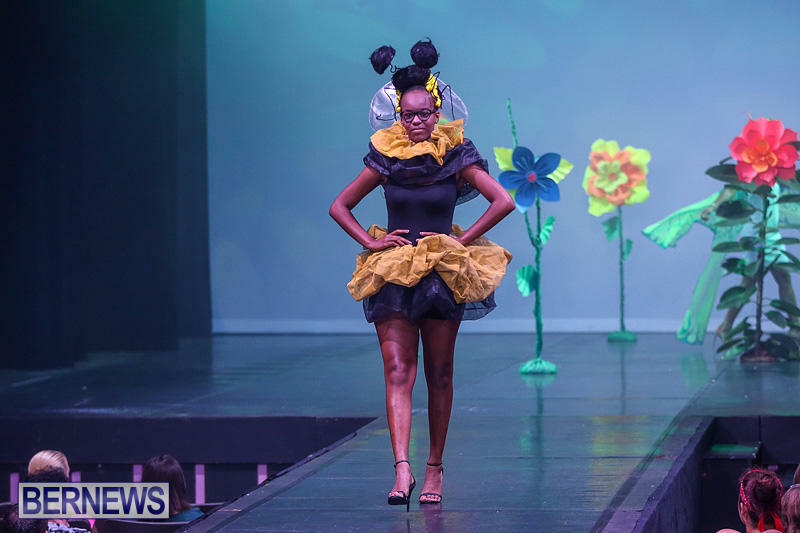 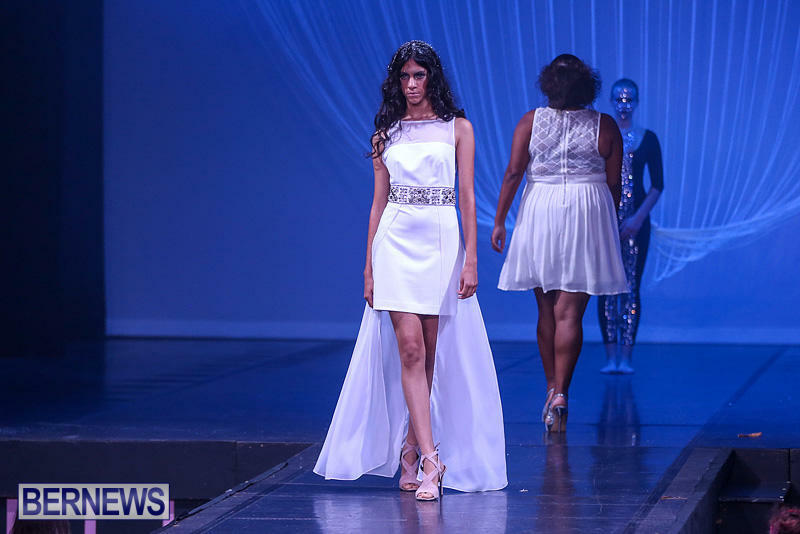 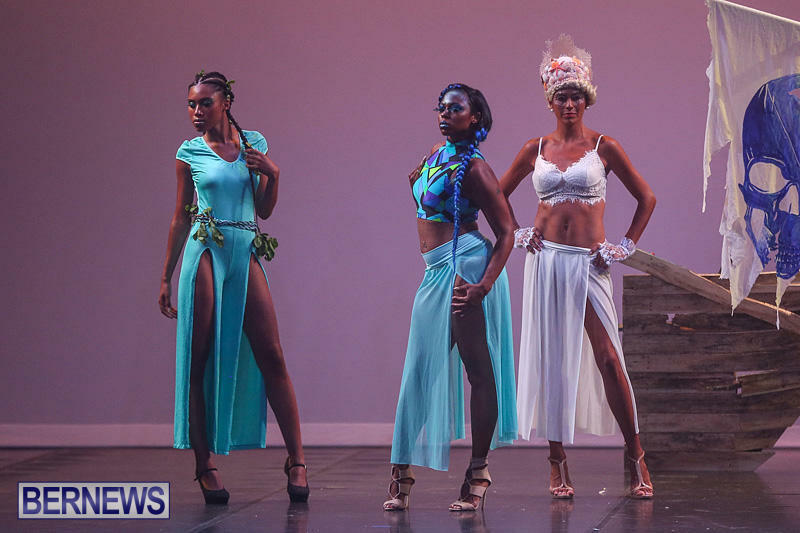 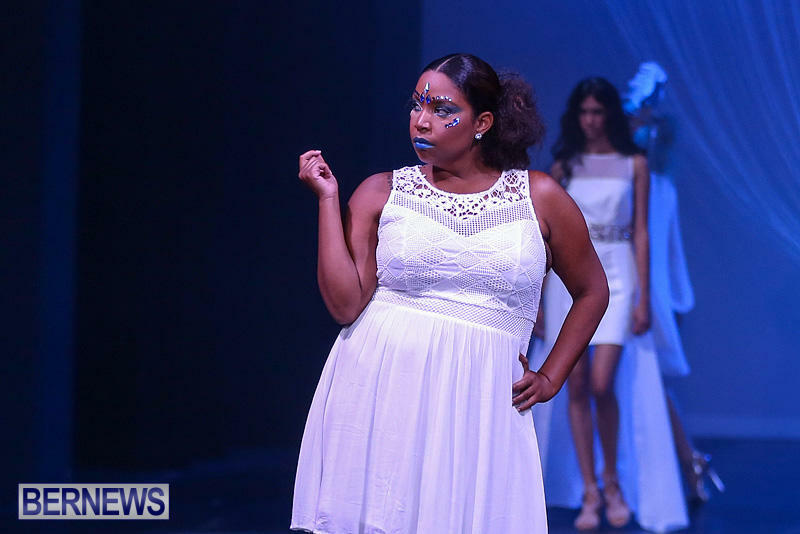 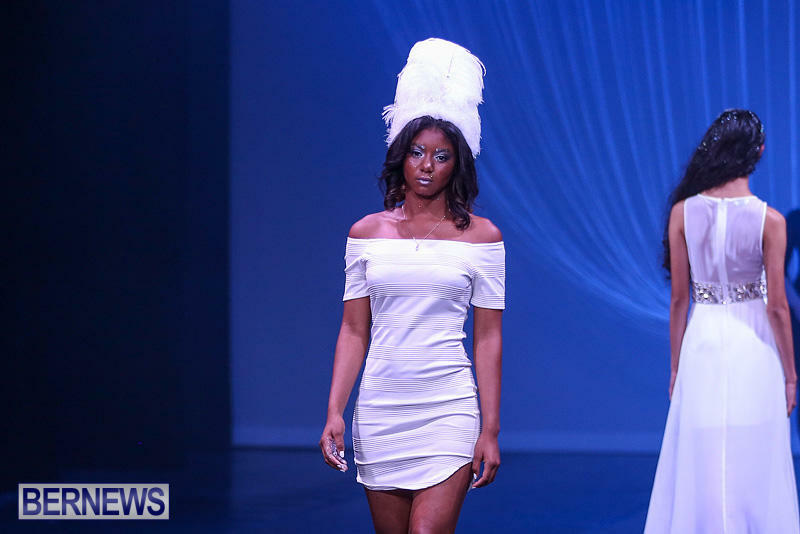 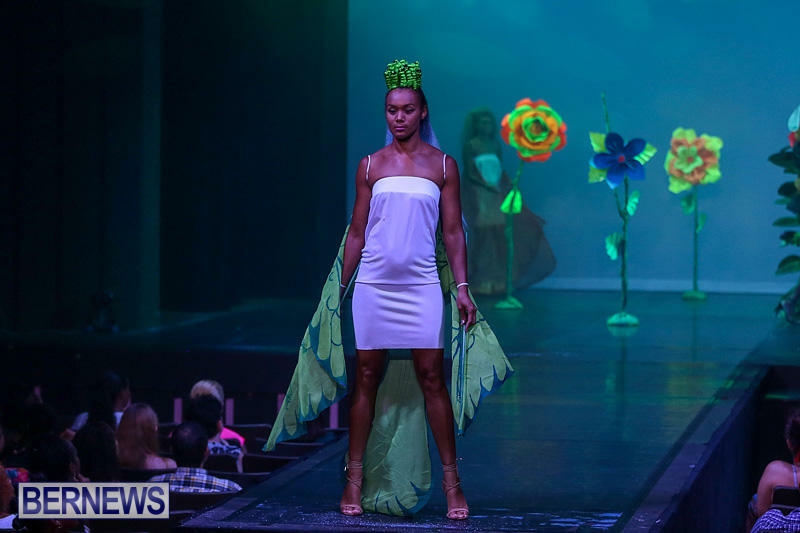 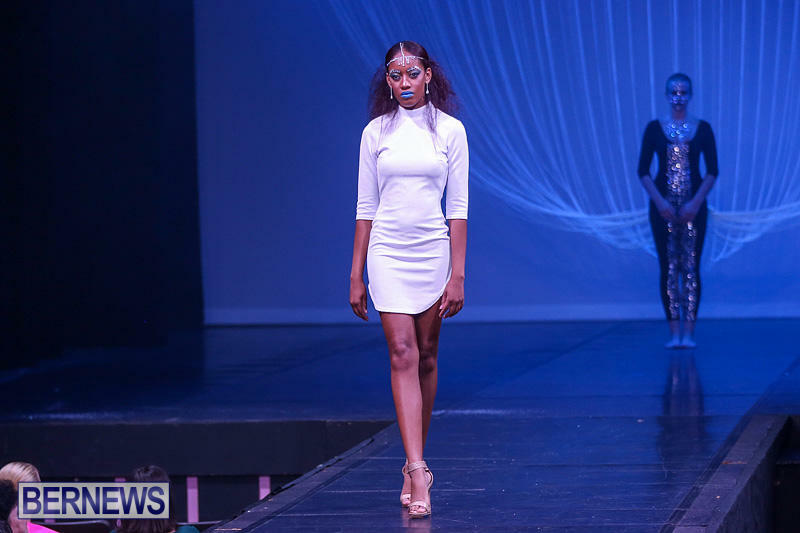 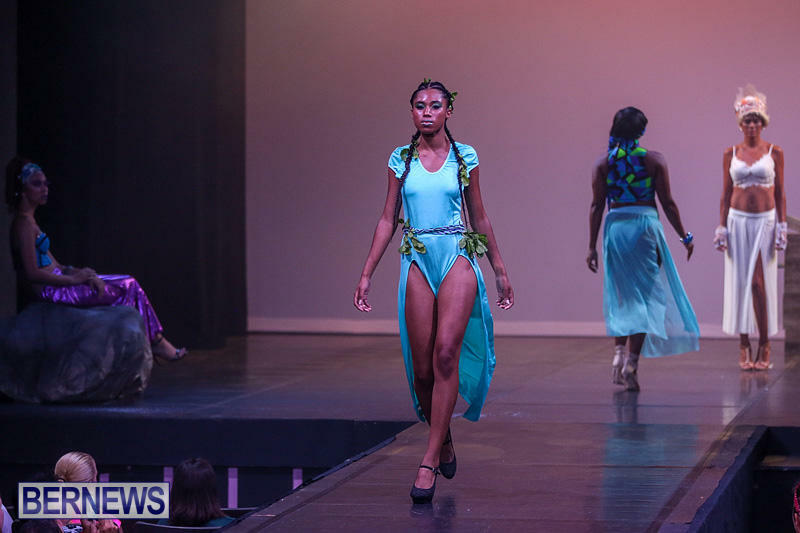 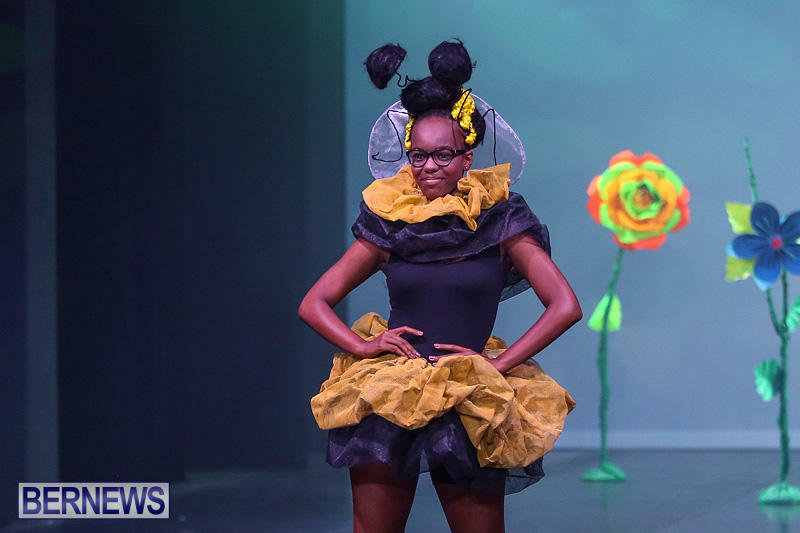 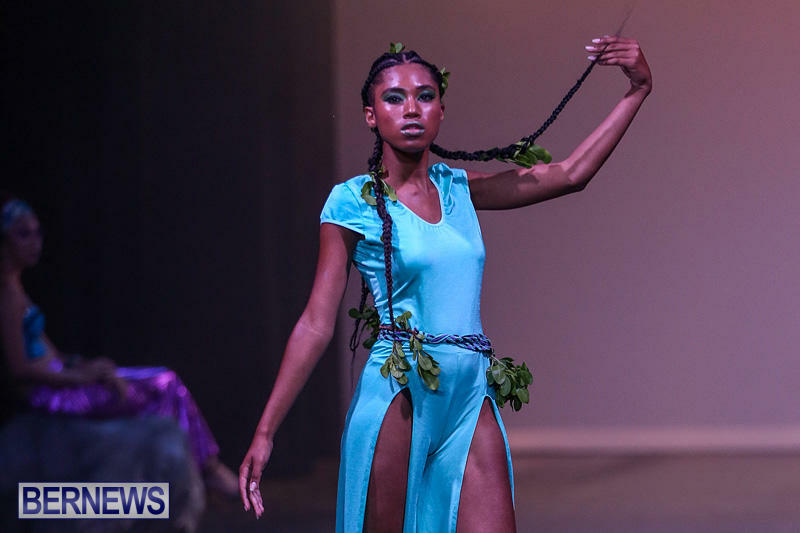 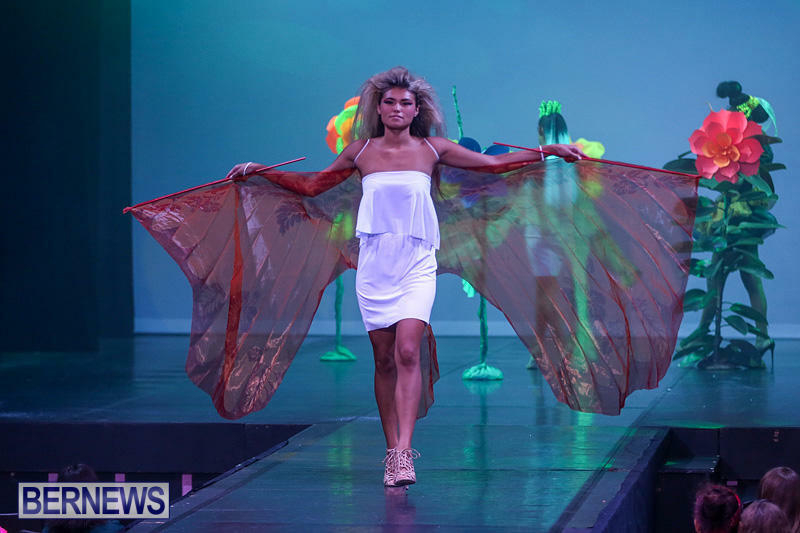 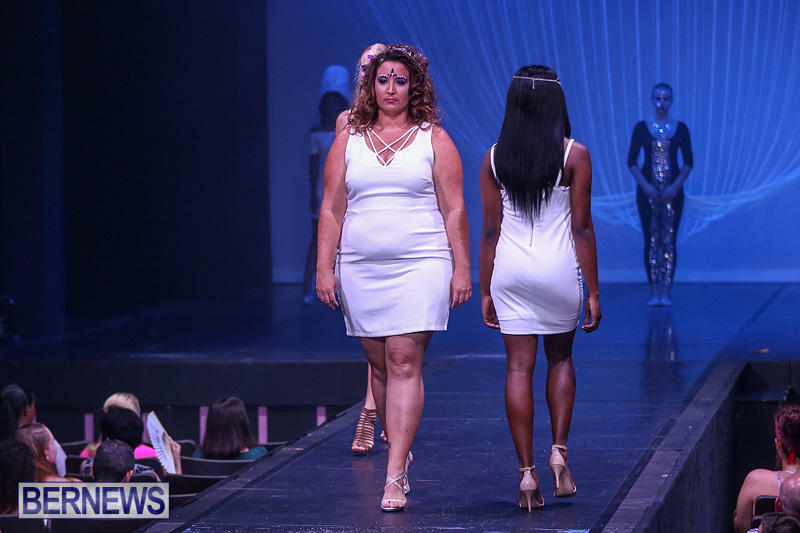 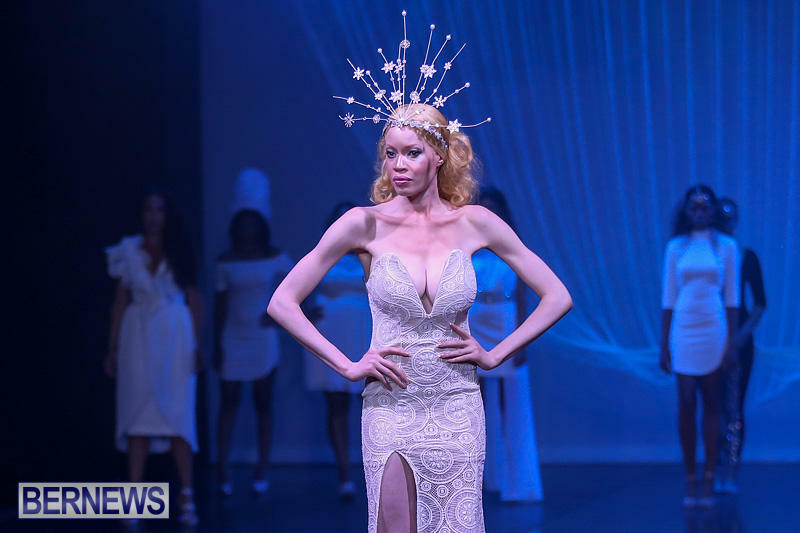 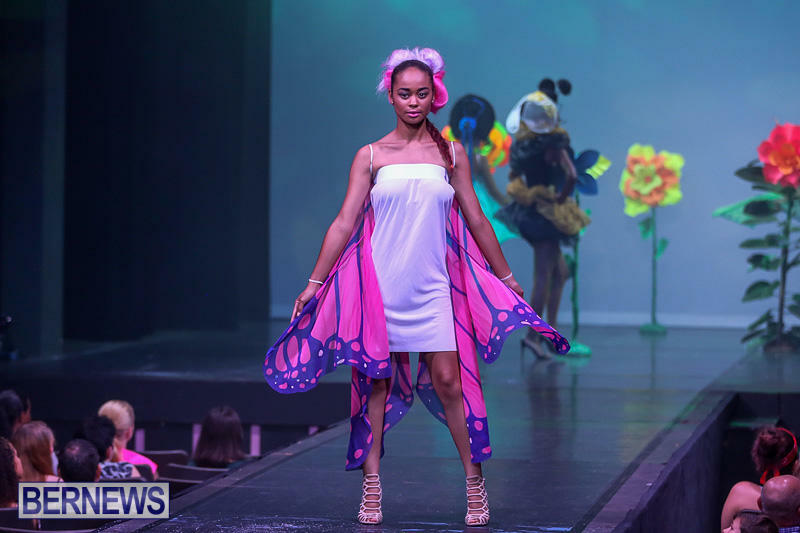 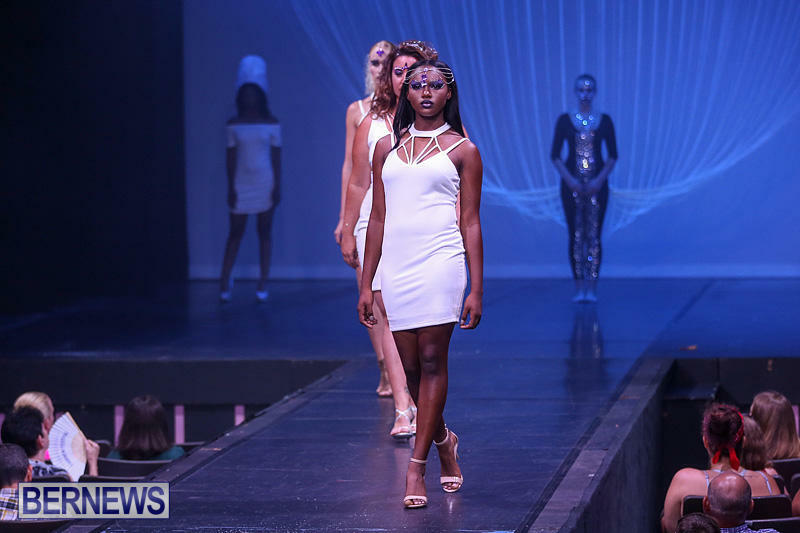 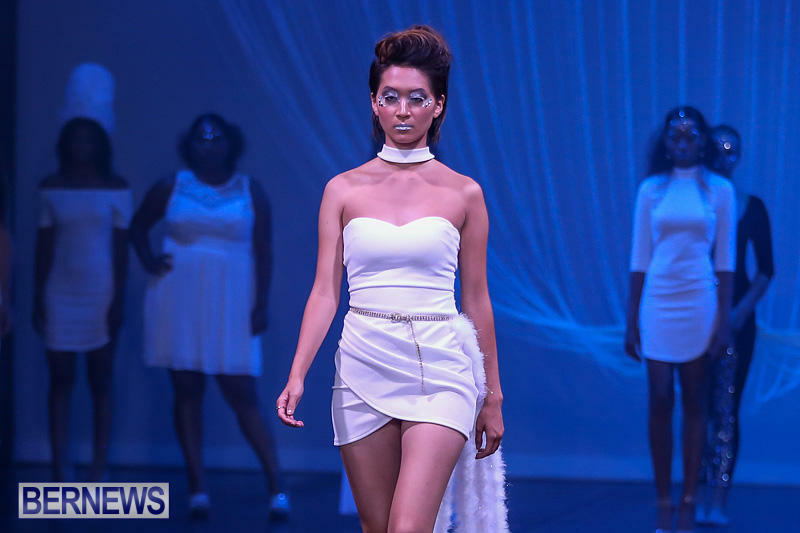 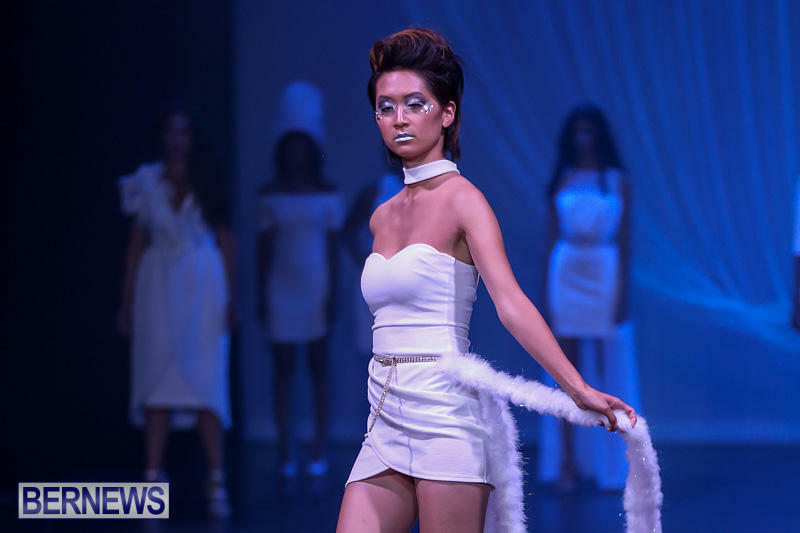 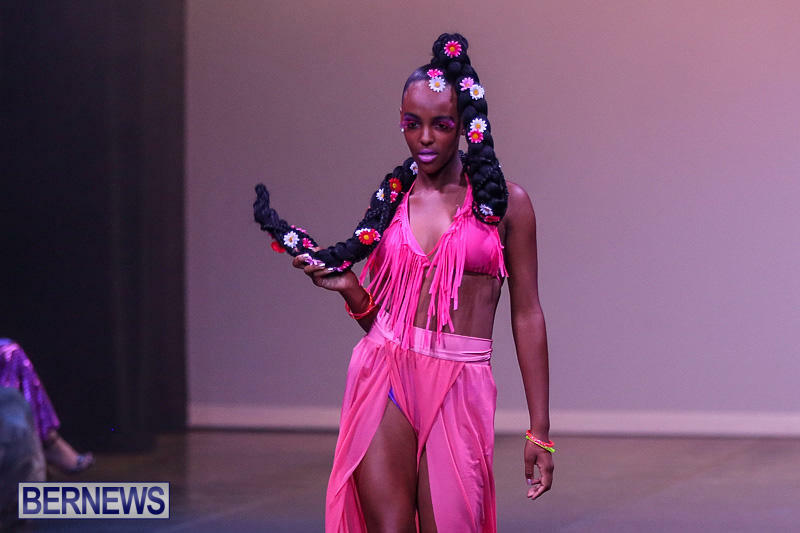 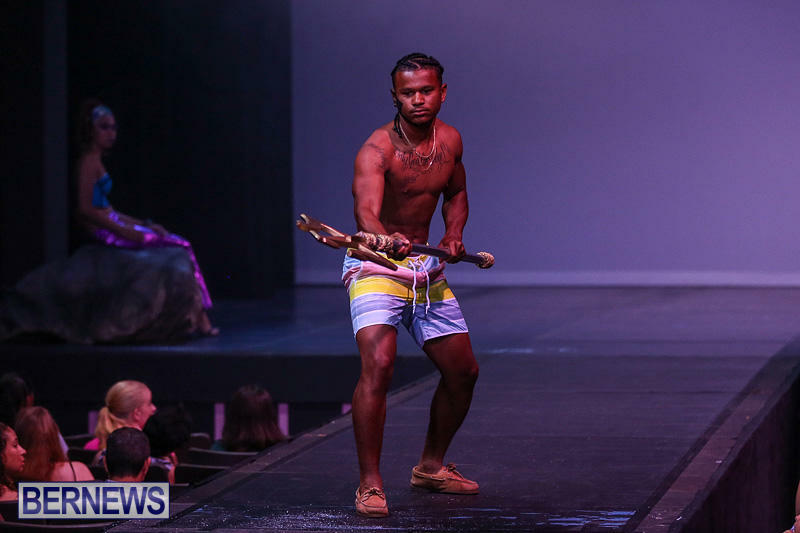 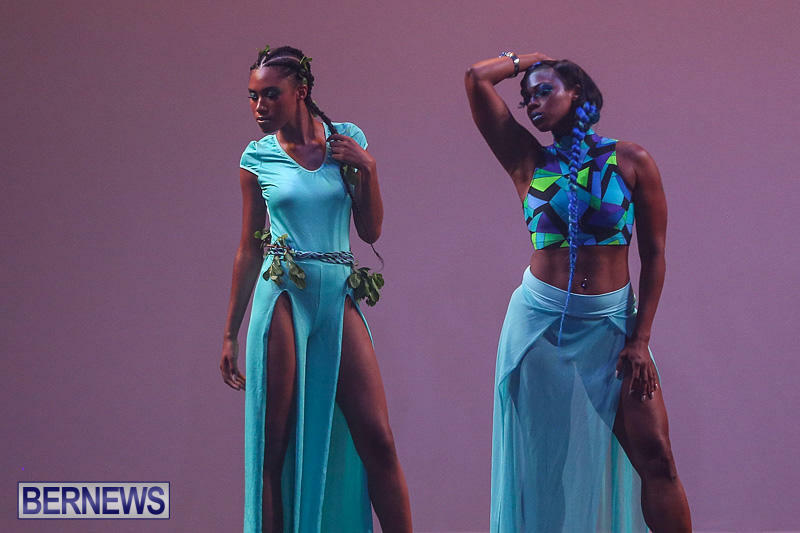 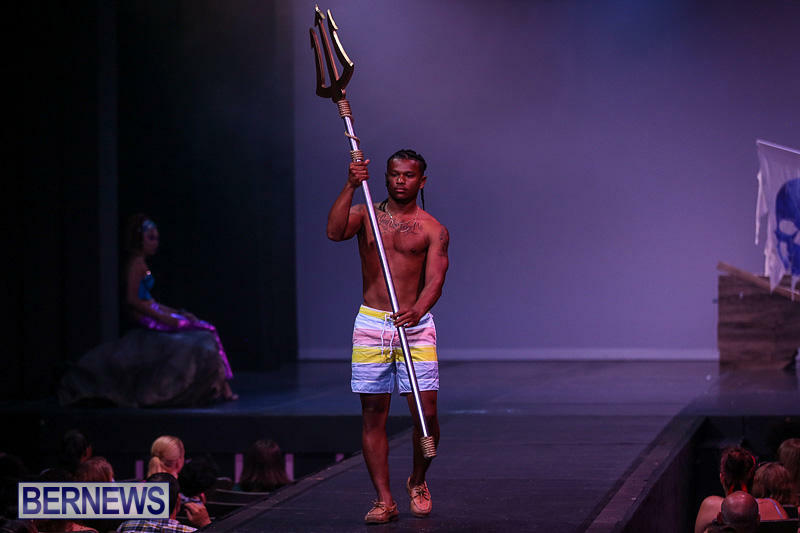 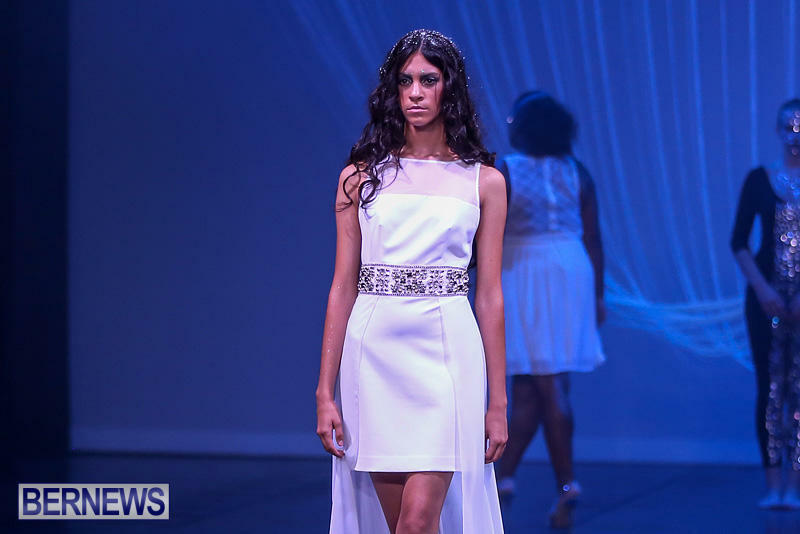 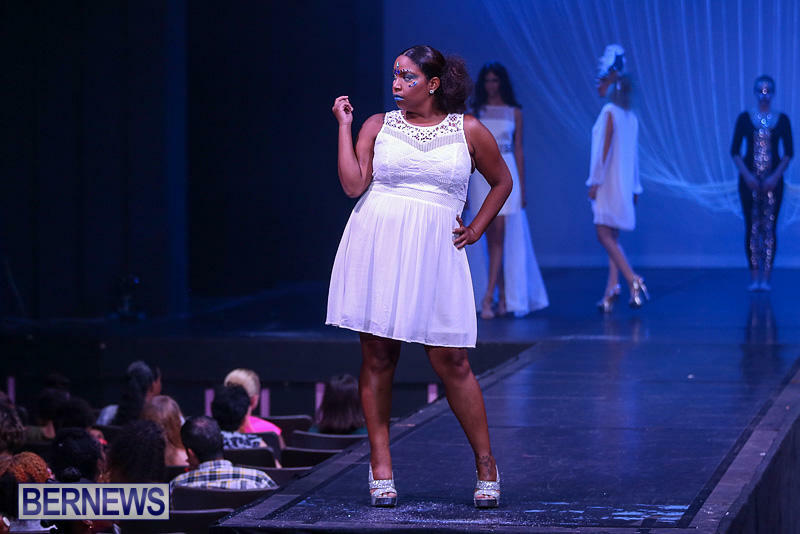 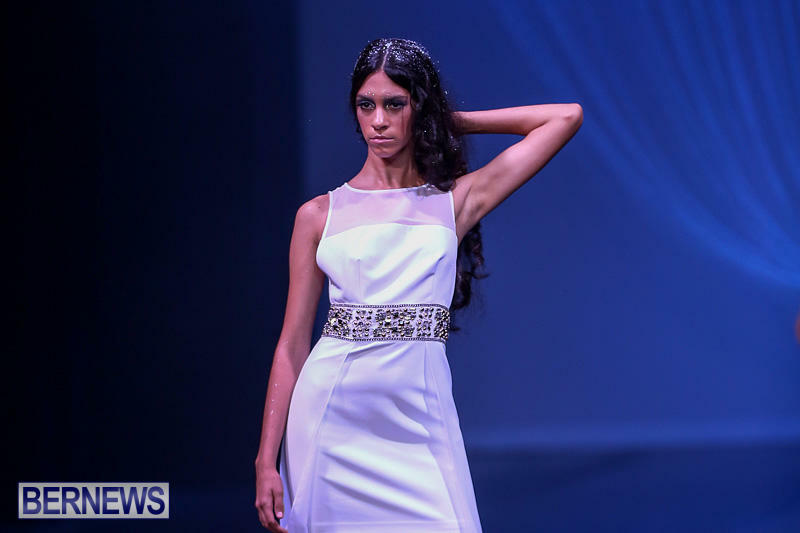 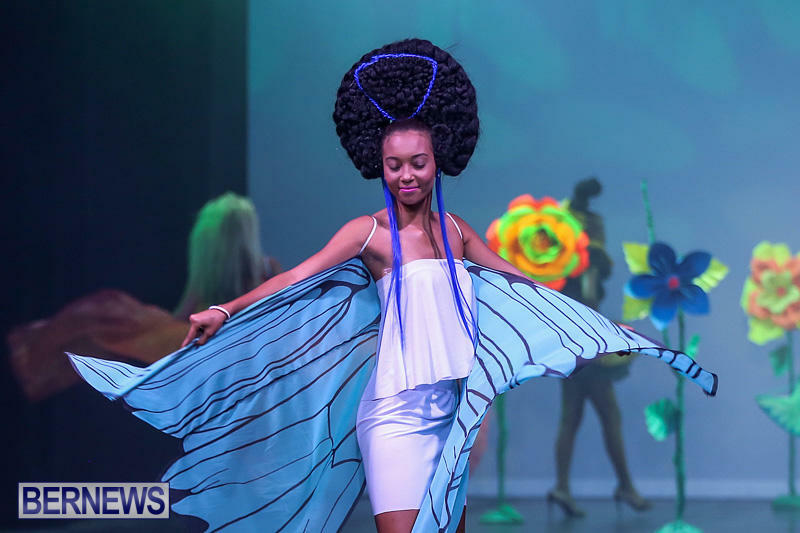 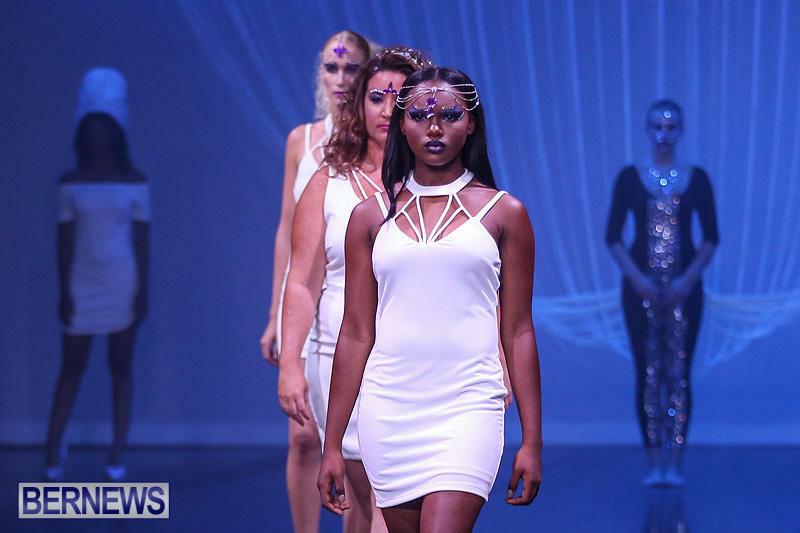 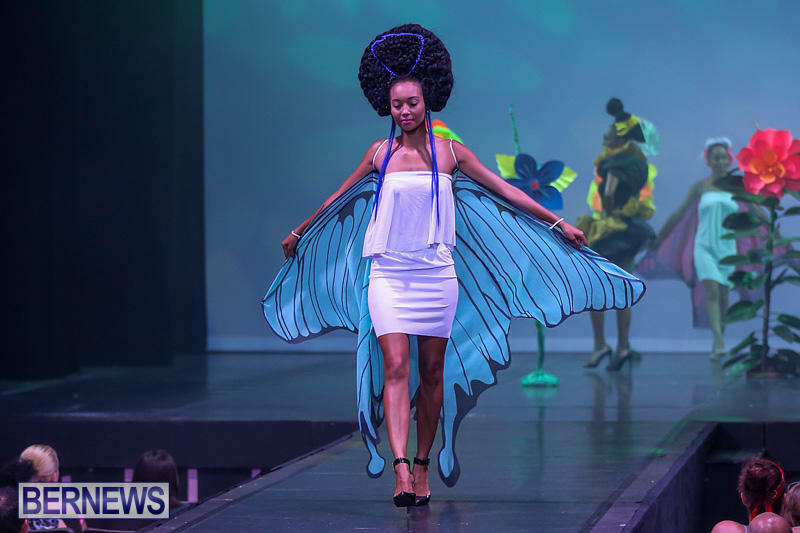 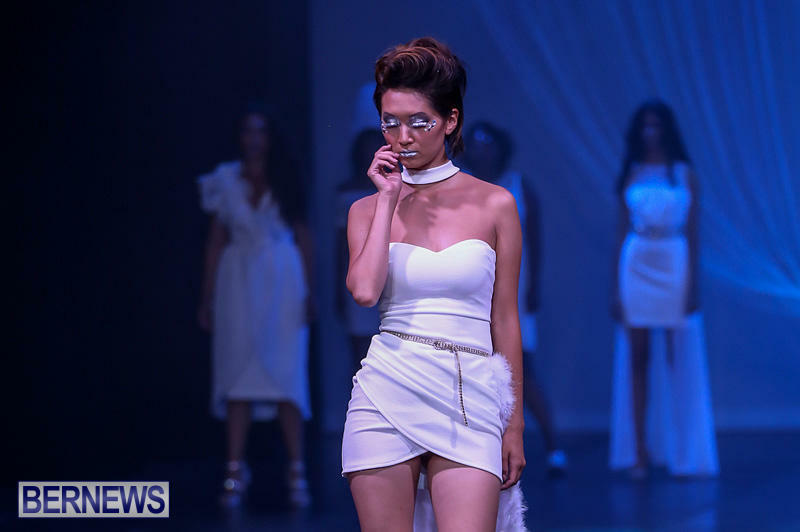 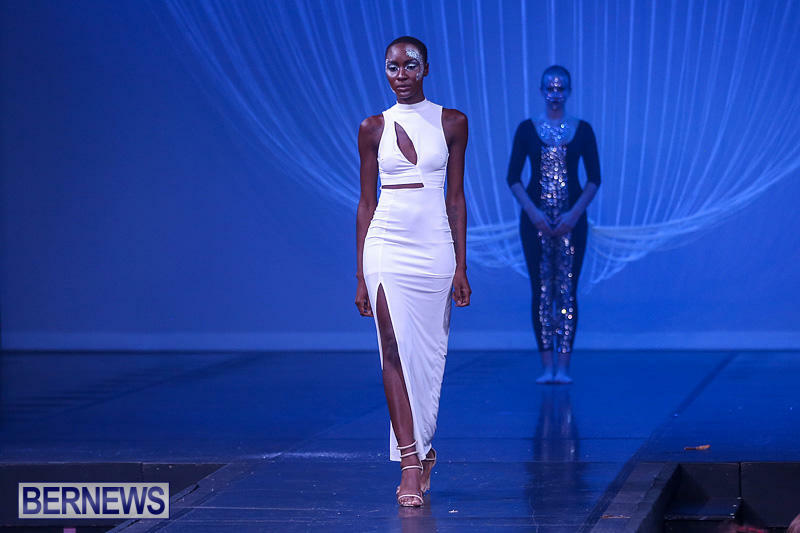 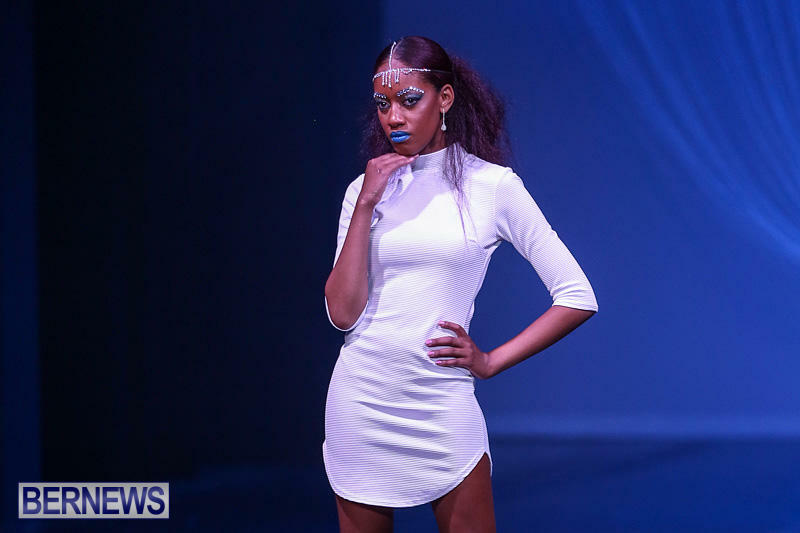 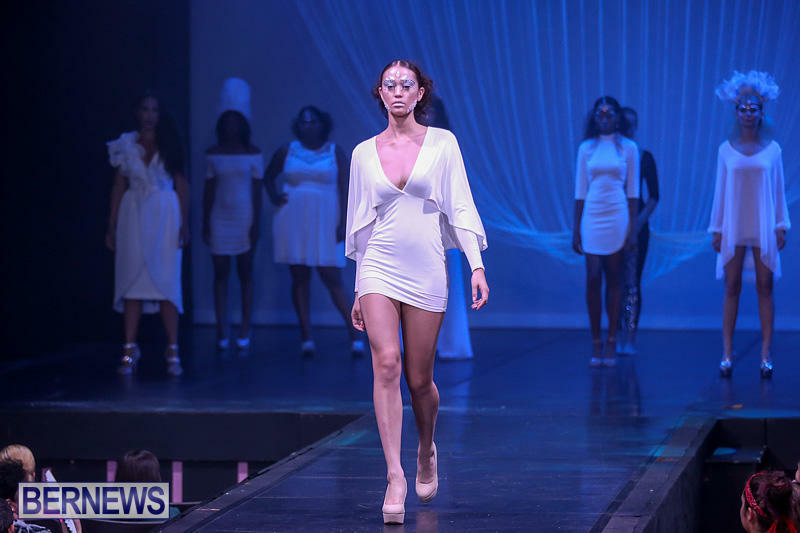 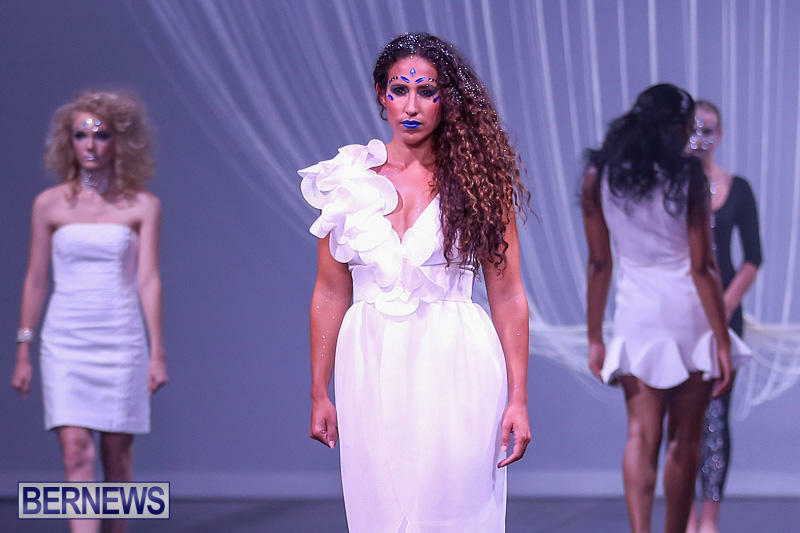 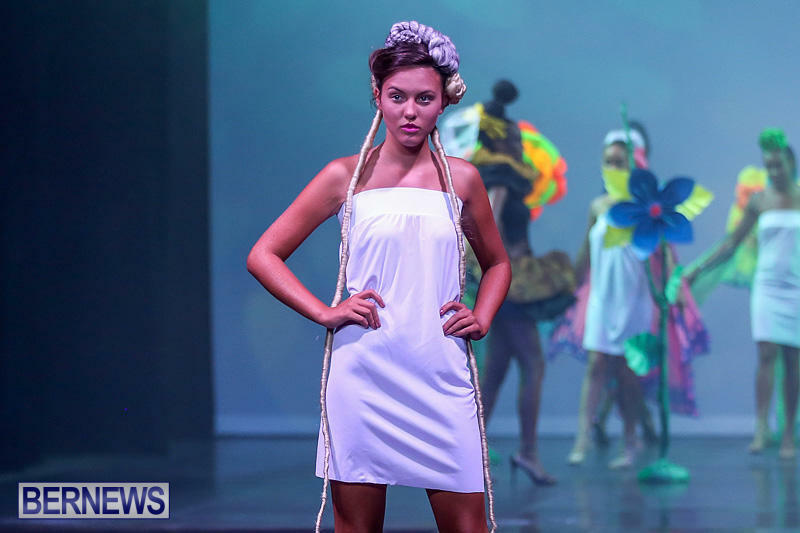 The City of Hamilton has announced that the Bermuda Fashion Festival will take place from October 29 to November 4, and the call for local fashion designers starts today [May 4]. 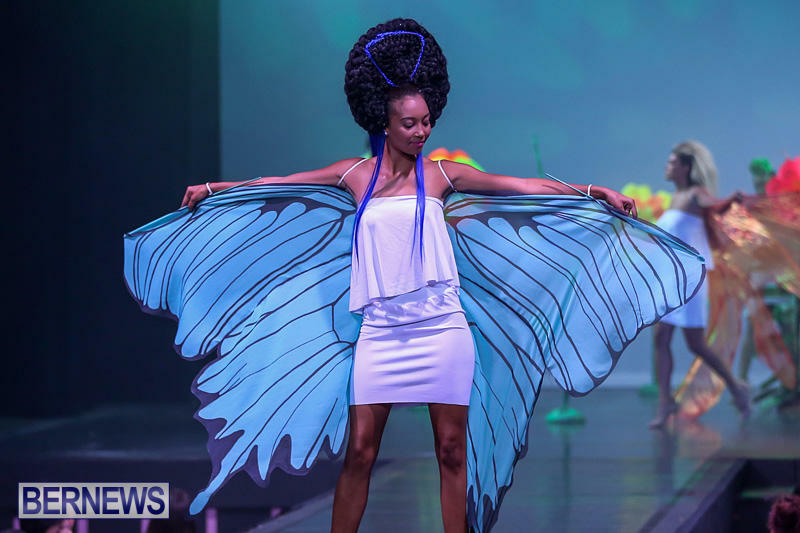 A spokesperson said, “The City of Hamilton announces that the Bermuda Fashion Festival will take place October 29 – November 4, 2017. 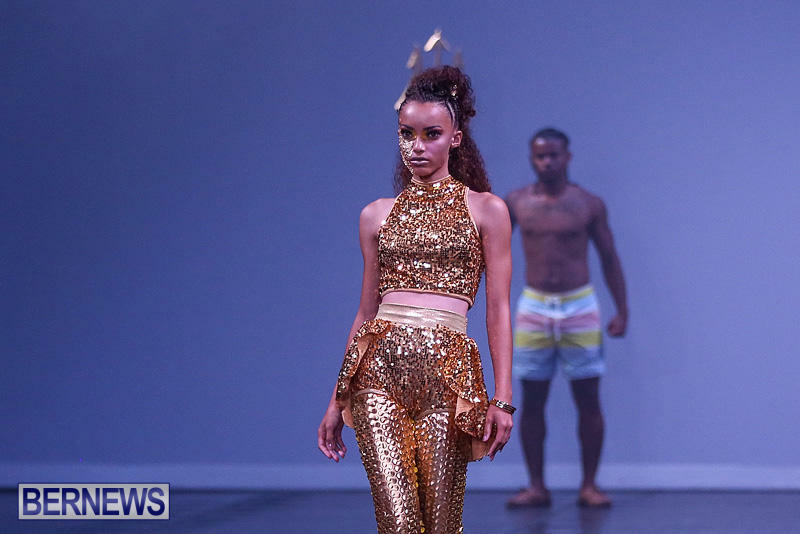 “2017 marks the 8th year of the Fashion Festival and the 3rd year rebranded as the Bermuda Fashion Festival. 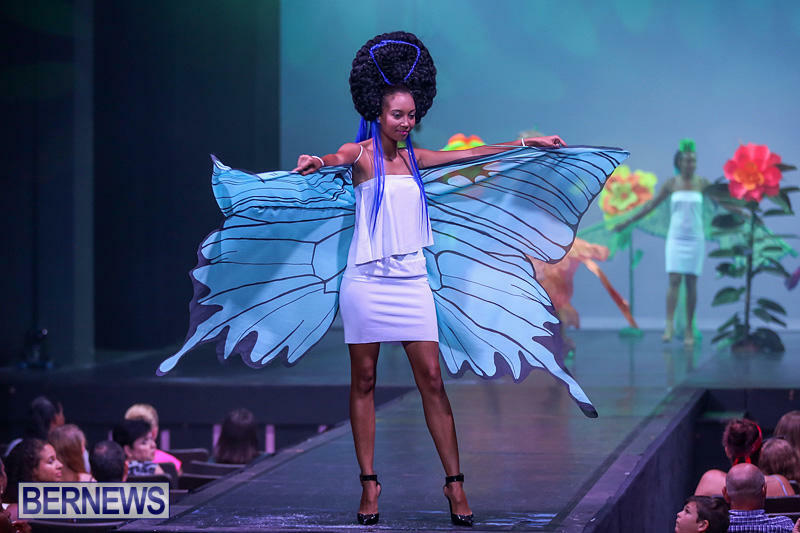 It also celebrates the first time the Festival is featuring a Fall Show and the City is excited to present and host a new season of fashion. 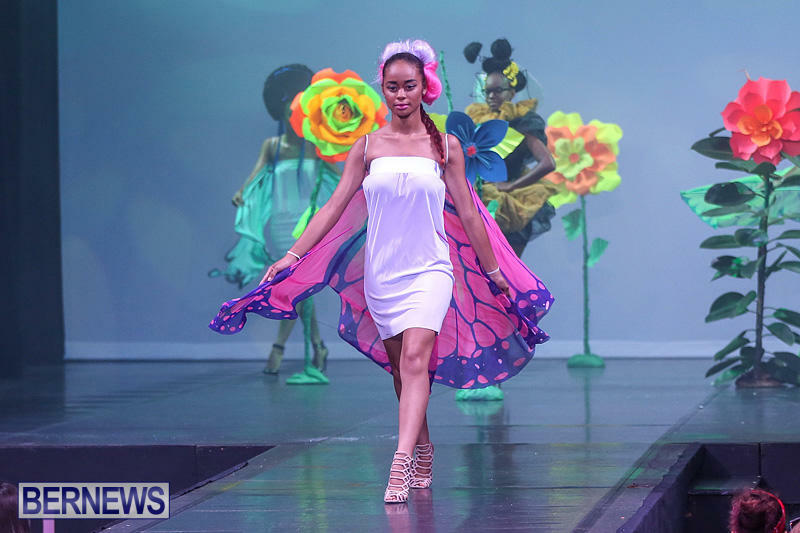 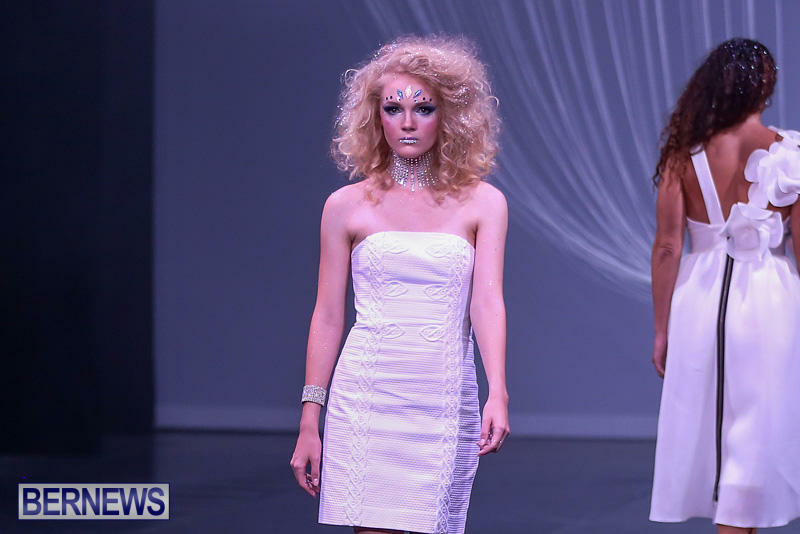 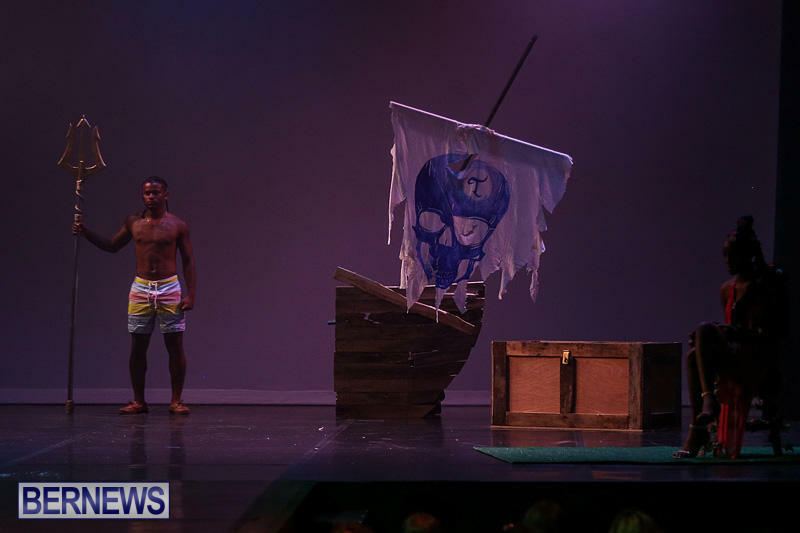 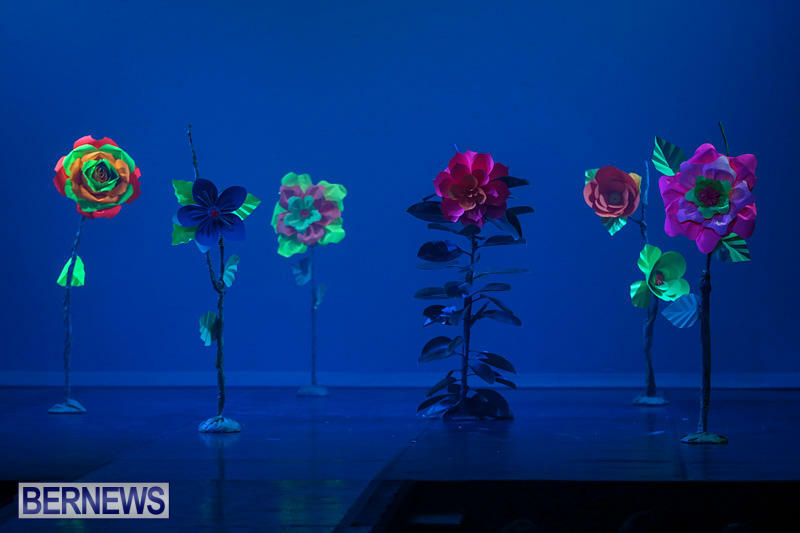 “The festival continues to be a highly anticipated fixture on the community’s social calendar and the week will feature an array of fashion shows and social events. 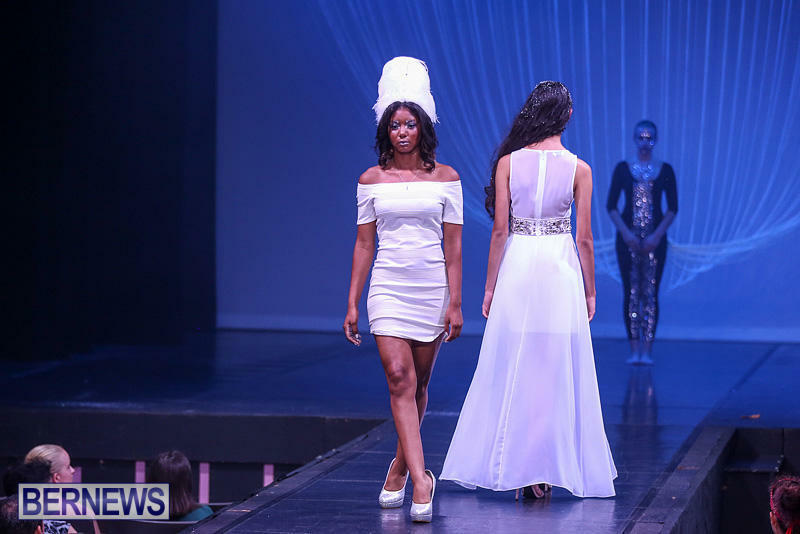 “The call for Local Fashion Designers starts today until May 26, 2017. 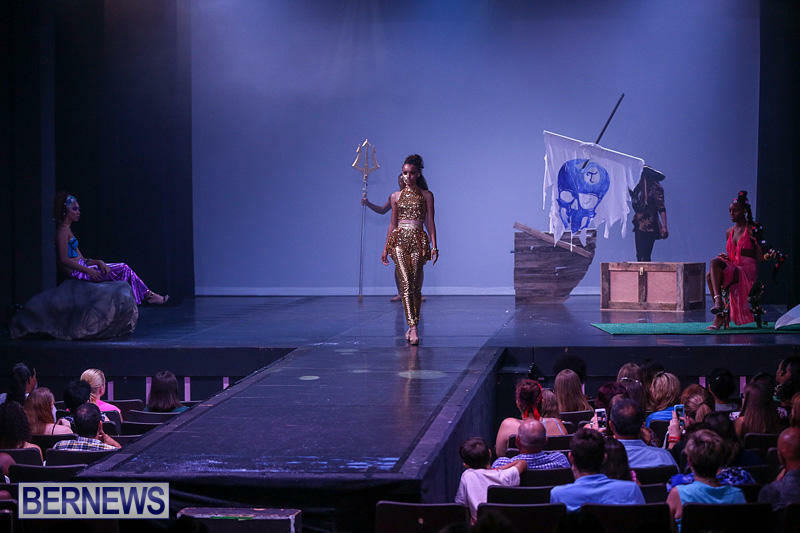 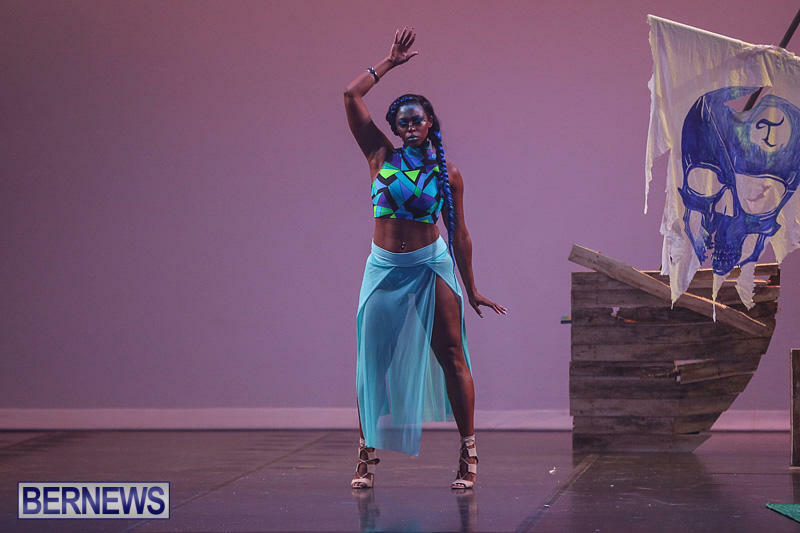 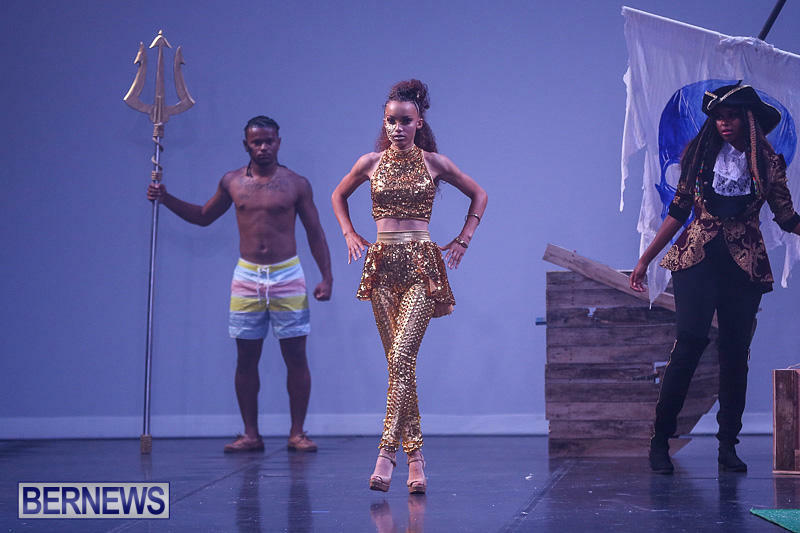 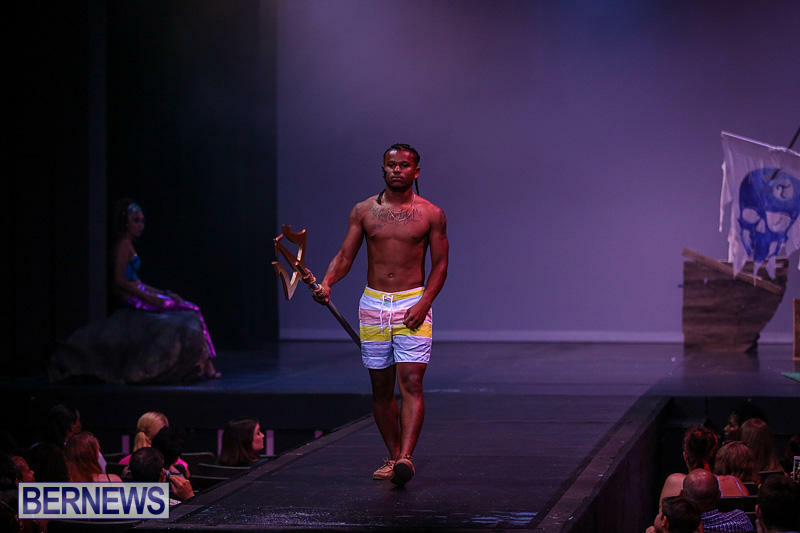 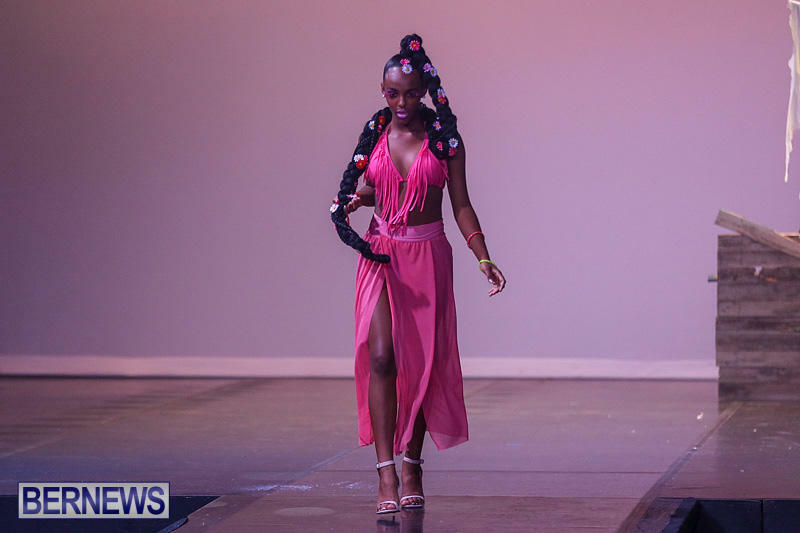 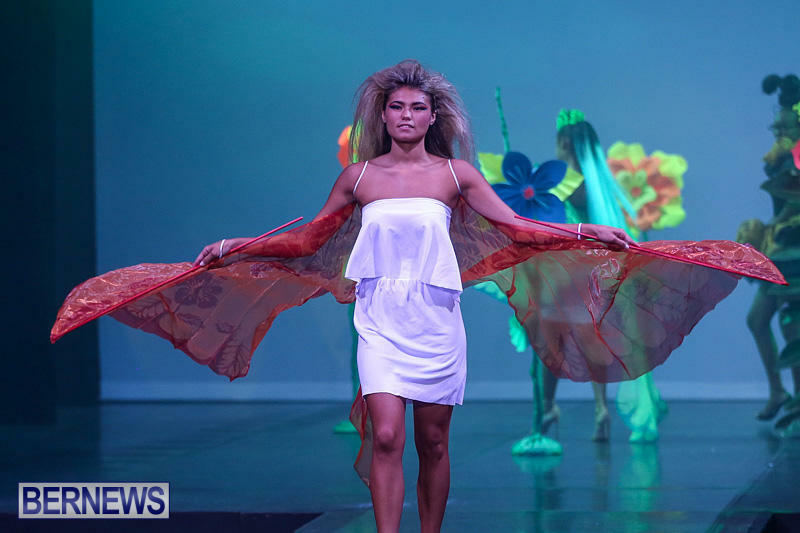 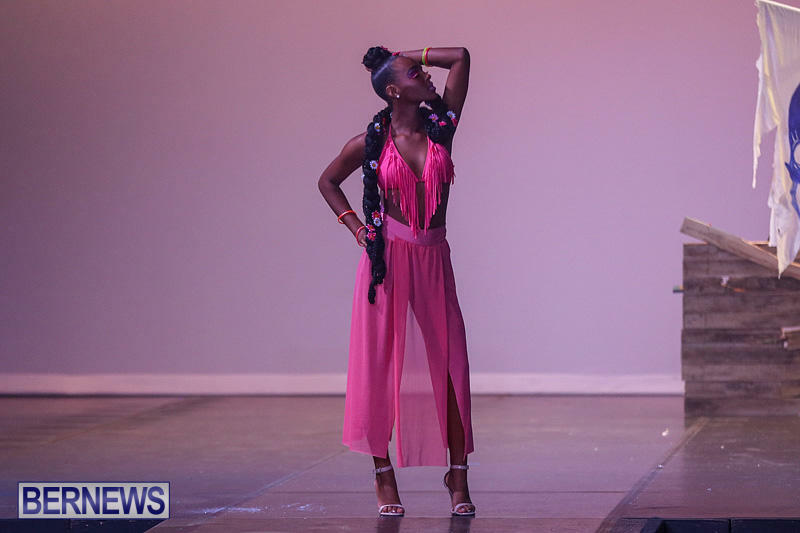 “Additional information will be released in the coming weeks and anyone interested in participating – either as a model or as a designer – or attending the event is strongly urged to follow the Bermuda Fashion Festival’s Facebook page as well as its website. 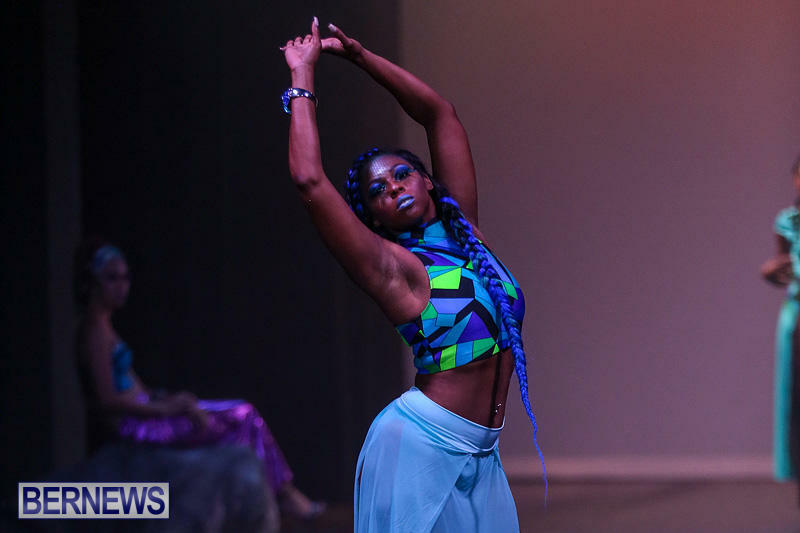 “One can also sign up for the mailing list to receive updates here.